OSU-Cascades offers new, state-of-the-art facilities for events ranging from one-hour meetings to multi-day, overnight conferences. 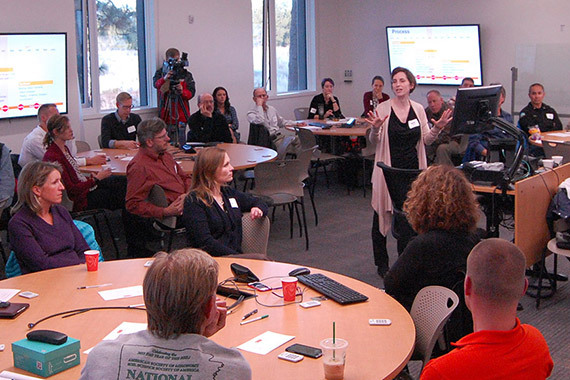 Interested in holding a meeting or workshop on the OSU-Cascades campus? 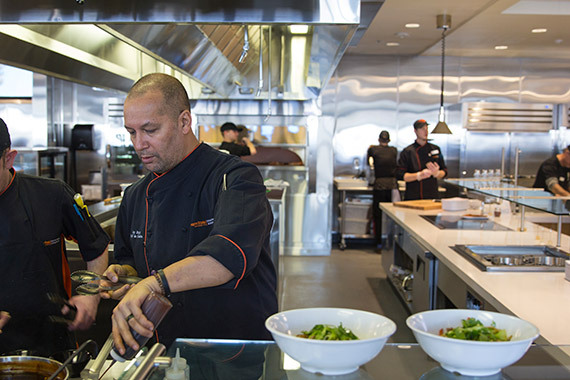 We can accommodate groups as large as 100 people. Meetings can be one day or multiple days. 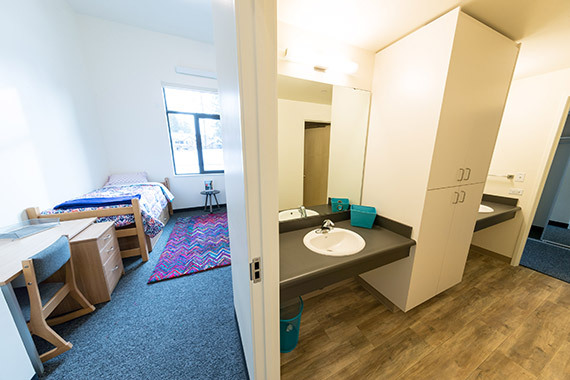 Book our brand-new residence hall for summer adult and youth conferences. Let us build your perfect experience on campus. Your conference and meeting attendees can eat in our beautiful dining center or we can cater your event. Open to our campus community and the public daily.